During the final week of renovations at Birmingham Gilgan House (August 14 – 18), the following Drop In programs have been relocated as follows. Please note: There are now TWO Halton Regional Police Stations that have generously offered to provide space for our programs. Please read carefully, the location of the program you are interested in attending. Qi Gong, 10:00 – 11:30 a.m. Visitor parking is available onsite located on Post Drive and street parking is available free of charge. Please enter the police station from the visitors parking lot doors. When you arrive, the Community Room is located on your right hand side. 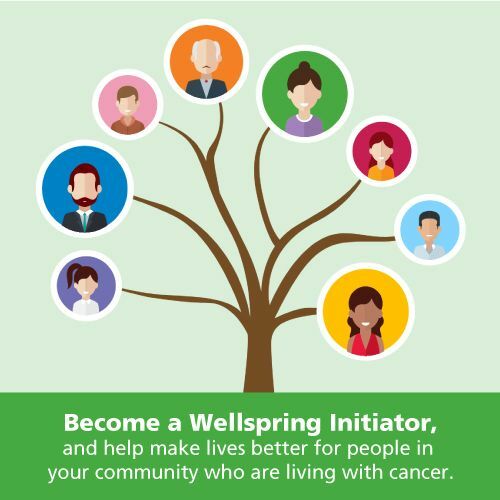 Well Talks: Paeds & Parents Yoga, 6:00 – 7:30 p.m.
Yoga for Cancer Recovery, 10:00 – 11:30 a.m. Meditation Ongoing Practice, 12:30 -2:00 p.m. Oasis: Art Studio, NEW TIME! 2:30 – 4:30 p.m.
CANCELLED: Yoga for Cancer Recovery, 6:30 – 8:00 p.m.
Yoga for Symptom Management, 10:00 – 11:30 a.m. Parking is available at the Police Reporting Centre (back of building), Parking Lot G. Community Centre is located on your right hand side just inside the doors. Parent’s & Childrens’ Program, 5:30 – 7:30 p.m.
Yoga for Cancer Recovery, 9:15 – 10:45 a.m. Relaxation & Visualization, 11:00 – 12:30 p.m.